Karen will help you open and balance your chakras, ground your energy, calm your mind, clear your body, and reveal your inner light! Each session is tailored to your unique mind - body - spirit needs! The energy that comes through for you is uniquely for you and will emerge as a healing, a connection, a blessing, or perhaps an Awakening or Activation..
Energy healing frees you to connect with your spirit - the beauty of who you really are! Karen utilizes a number of energy healing modalities in an intuitive and unique way. 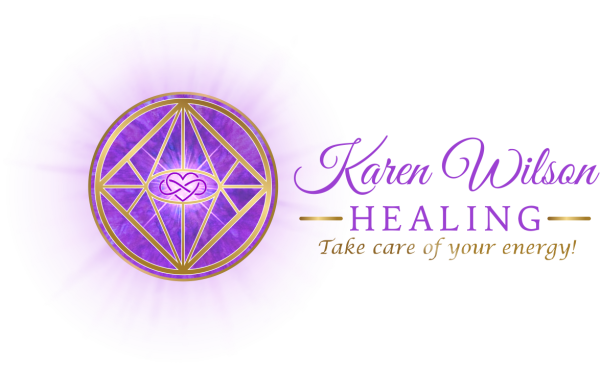 Karen's private healing sessions may include the use of doTERRA essential oils, crystal healing, sound/vibrational healing and an intuitive energy reading. Karen creates a beautiful, peaceful space for you to take time for yourself to re-align, heal and rejuvenate. Karen regularly offers certified Usui Reiki (all levels), Metaphysical classes, Guided meditations, Beach Circles, Ceremonies, Retreats and Events. She also provides Distance Energy Healing, Animal Reiki, Healing Circles, Spiritual Life Coaching, Akashic Record Soul Readings, Space Clearings, Infinite Possibilities Workshops and speaks on metaphysical topics. Karen is a Reiki Master/Teacher and has certified over 130 Reiki Practitioners including 5 Reiki Masters. 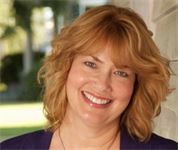 She has studied Reconnective Healing® and is a certified Akashic Record reader using the Pathway Prayer Process by Linda Howe. Karen holds both a Bachelor of Arts (Honours) degree and a Masters degree in information science and worked for many years as an information specialist, researcher and consultant. Karen originally opened her healing practice in January 2013. It was called Island Reiki. In May 2017, Karen changed the name of her practice to Karen Wilson Healing, LLC, to reflect the continuing breadth of her healing work and additional services she offers. To schedule a session with Karen, please click the link below or contact Karen directly via the contact page. Karen is happy to talk to you about any questions you have! Read what Karen's clients are saying about their experience with her!